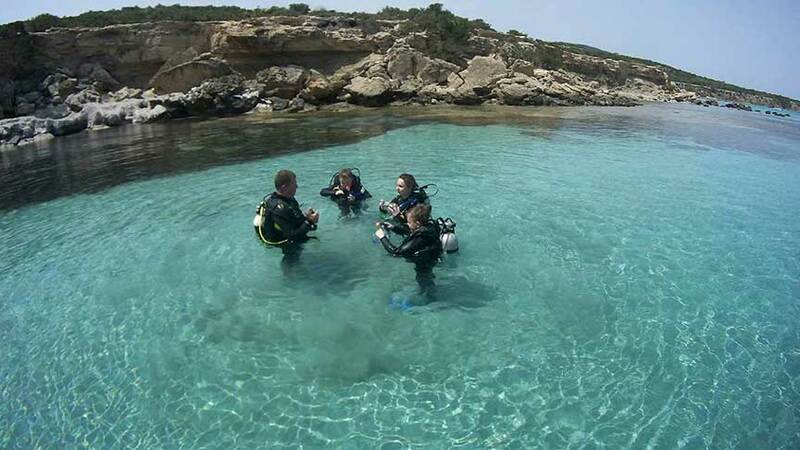 The PADI Junior Scuba diver course is a great foundation for the PADI Open Water Diver course. Not much time on your holiday? No problem. Complete the Junior Scuba Diver in just a few days! It is a full PADI certification that certifies you to dive to a maximum of 12 metres, with a PADI Professional. It covers the first three of five sections of knowledge development, the first three of five pool sessions, and the first two of four open water training dives that make up the Open Water diver course. This certification allows for ample dive experience and is a good warm-up for the Open Water Diver course.